Mason Oxendale is an Arizona native. He has been married since 2012, and has two wonderful boys. 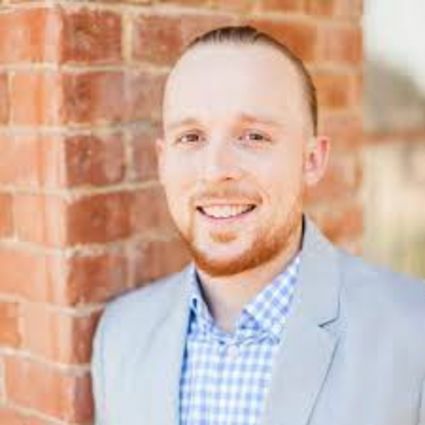 He has been a licensed real estate agent since 2017, and joined the Hamblen Team in 2019. Mason graduated from Centennial High School and attended Phoenix College where he played basketball. He then went on to coach basketball at Peoria High School, mentoring young men on and off the court. Mason’s leadership experience has taught him hard work, dedication, and loyalty. The same character, and skillset he will employ as your Realtor!